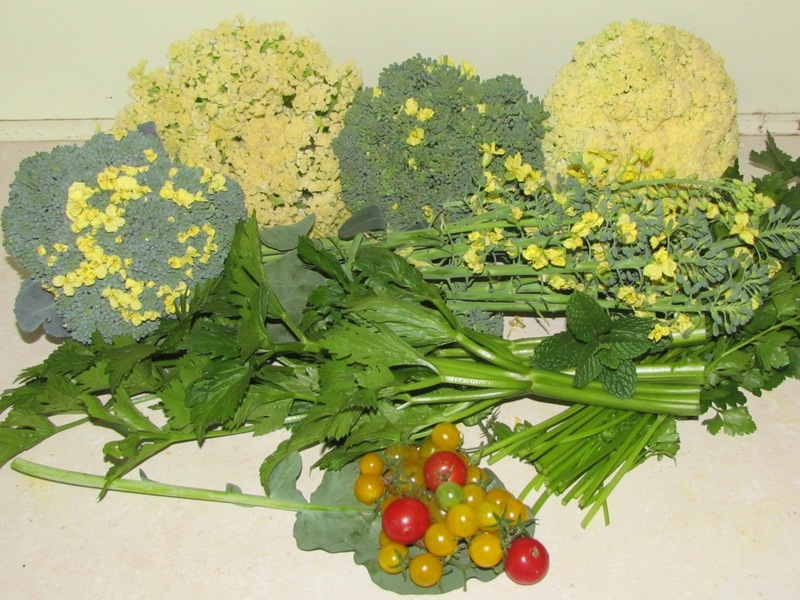 Getting more from your broccoli & a tasty brassica salad.. 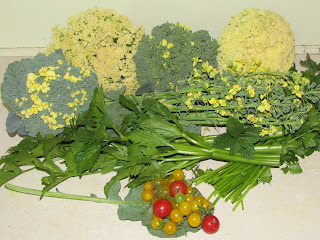 Harvesting broccoli to get more from your plants.. 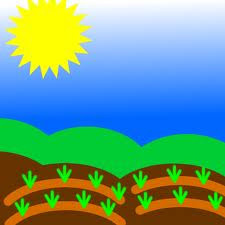 Broccoli would have to be one of my favourite plants to grow.. It starts off with a nice tidy little head of green goodness only to go onto providing you with countless meals of side shoots for months to come.. We were concerned that we didn't plant enough broccoli for the season but we have started to be flooded with side shoots from a few of the plants..
We now have the second crop starting to produce as well so I think we will be sorted for broccoli until the start of Summer now at this rate :) Not sure what we will be doing with the punnet of seedlings I have to plant out yet..
We have been making up brassica salads for quite a while now & they have become a side dish here that is loved by all.. Thought I would post the recipe here even though a similar version has been posted elsewhere before.. It is one of those salads that gets whatever is growing out the back tossed into it.. The only ring-in veggie for this one was the capsicum/bell pepper,the rest came from the garden or aquaponics..
1 Small head of broccoli . 1 Small head of cauliflower. ½ large red capsicum/bell pepper, diced finely. 3 stalks of celery, sliced thinly. Large handful of cherry tomatoes, whole or sliced in ½. Handful of parsley, chopped finely. ½ doz onion leaves, sliced thinly. 1/8th cup pine nuts lightly toasted.. We also like to use macadamia nuts as well. Hand full of brassica flowers. Mustard greens flowers give the salad a nice little kick if you have them. 1 heaped tsp of Dijon Mustard. 1 heaped tsp of honey. Mix all dressing ingredients together & add salt & Pepper to taste..
Add all the salad ingredients except for the flowers & mix well..
Add the dressing & mix again.. Serve up & use flowers as garnish.. 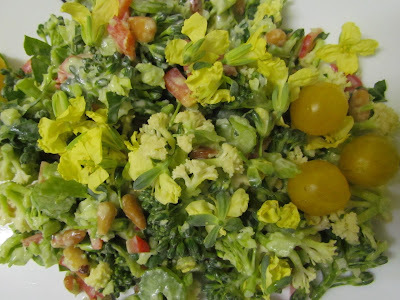 It is a great salad & can be made with almost any salad veggie you have on hand.. The left overs from this dish were supposed to be lunch today but decided that they would be better used as a side for tonight meal.. Will just be adding a few extra broccoli side shoots to boost it out a bit..
Hope you enjoy it if you give it a whirl..
For more regular updates, pictures from the patch & other happenings come visit us on our Bits out the back Face Book page..